Baby Got Back - Dance Vlog. RetroBarbie, Angie & madame_x Requested. This is the list of the Songs on Dacen Central that i can dance to. _ _ With all of this different poses around the site, I felt a bit inspired to sketch a possible collection to my shop, but then I may not achieve a satisfactory level of quality I envisioned for it which means I may never end up making them!! Yes, that's me! Day 21: Favorite Picture of yourself ALL TIME Why? This is me when I was very little (obviously). 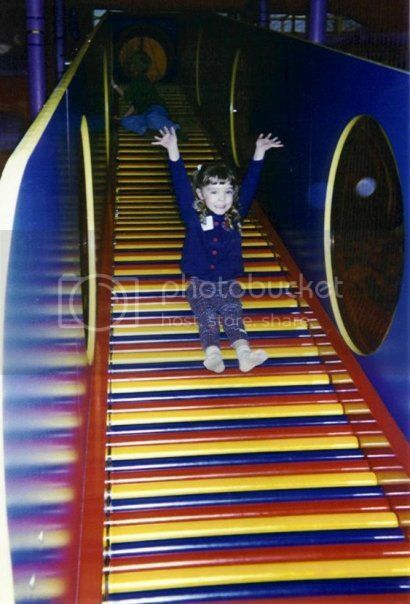 I love it because you can see how happy I am on the slide, and it reminds me of the good ol' days. Haha.